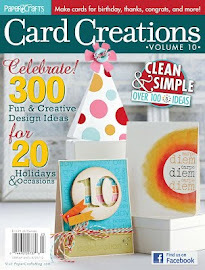 Hello everyone and welcome to the birthday blog hop for My Creative Scrapbook. We have lots of prizes to give away. Just follow along! I'm so delighted to be a designer for this kit club: happiness arrives on my doorstep every month! 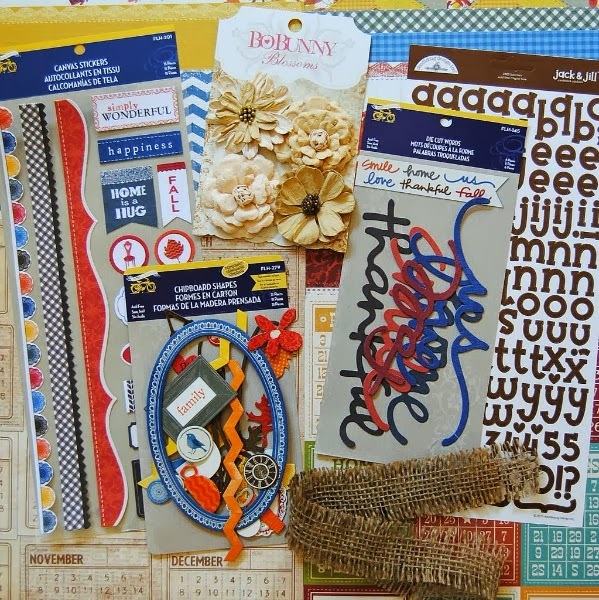 This was the kit I received for October, the Creative Kit. It was cozy, warm and colorful: perfect for Fall. This is one of the layouts I made with the kit. I love working with scene paper. Half the work is already done! Here, I just added in a strip of patterned paper across the bottom, my photo and a few stickers and embellies. Easy peasy! The next person on the hop is the talented Marilyn Rivera. You can find her blog here. 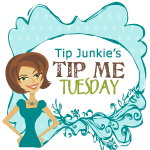 Before you go, remember to leave a comment and follow my blog to be eligible for the prize drawings! 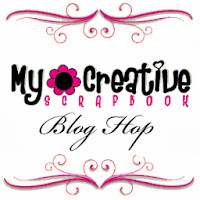 Prizes will be drawn from individual blogs on the hop as well as from comments left on the My Creative Scrapbook blog. Comments will be open until the end of the day on Wednesday, Oct. 9. Winners will be announced on Friday. Have a wonderful weekend! Beautiful layout! I had the chance to work with this kit and it was so much fun! This is the perfect fall page, Izzy! Love how you used the background paper! Such a lovely page, Izzy! Love the colours. So perfect for Fall! I love the leaves. Izzy, your work is always so beautiful! I love your comment about how the MCS kit arrival is happiness arriving on your doorstep every month! That is exactly how I feel when I see my package arrive too! Thank you for all the inspiration! Lovely LO! Thank you for the inspiration! This is beautiful! That looks like such a fun kit. Can't wait to see what else you make from it. Such a Fun layout! with a cute little boy. This is soooooooooo gorgeous!! I love love love that leaf paper and the colors!!!!! 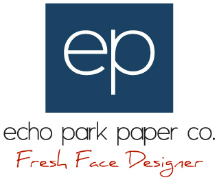 I love how you used that paper! And your big title rocks! Pretty layout! With really autumn mood. Thank you for the inspiration! Beautiful layout Izzy. You always make your pages feel like home! Such a cutie. All the best! Love your layout! 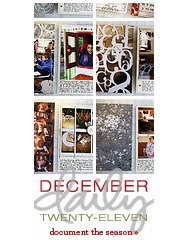 I can't wait to see what the design team has made every month when I receive my kit from My Creative Scrapbook! Very Cute! The picture matches perfectly! What a cute ayour, & the photo is just adorable. Such a beautiful fall page! such a darling layout you have created with the kit. What a gorgeous kit and a gorgeous page. I like scene papers too, but sometimes they paint me in a corner. I have to have just the right photo to make it work. Awsesome desing with the kit! Awesome Fall layout, Izzy!! Love the background paper, and the mix of alphas in your long title! Cute layout. Love the tree branch. 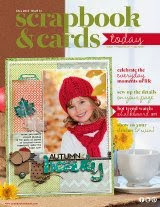 love the warm colors... awesome fall layout! 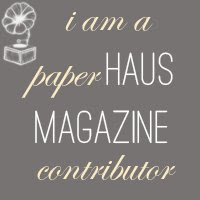 blog follower! I absolutely admire your style! I am a huge fan!!! I looove your tree!! Your layout is beautiful I am sorry I didn't get the creative kit, it seems more doable. Maybe I should just get both. I am inspired by your blog. You are very talented. What a precious layout!! Just love it!! I love the fall time to look like fun! Great page. love the fall inspiration. I cannot wait to receive this kit and get creating myself. 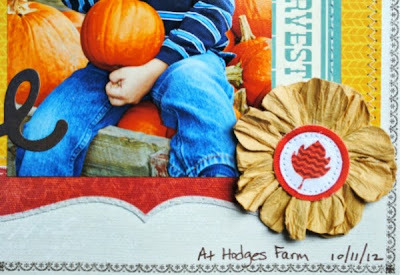 Love all the pretty fall colors you used in this layout..beautiful work!! I love fall themed layouts and this is so cute! Thanks for the inspiration. Love the relaxed informal look to this LO. Wonderful job. I already follow you by email, but now I am a brand-new follower of yours by Google Friend, too. Yippee! !